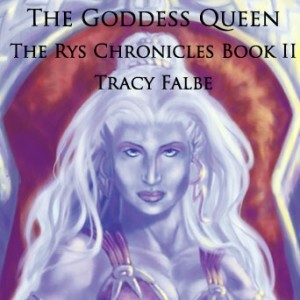 The first series written by Tracy Falbe, The Rys Chronicles introduces Dreibrand Veta, an officer serving in the front lines of an expanding empire. 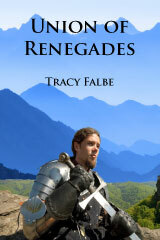 His people know nothing of the magical rys that rule beyond an empty Wilderness. Locals say it is guarded by the ghosts of an ancient battle between gods. 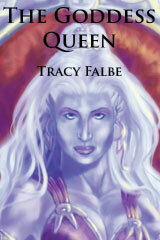 He goes forth anyway and become the prisoner of the Goddess Queen Onja who rules the humans of the western tribes. 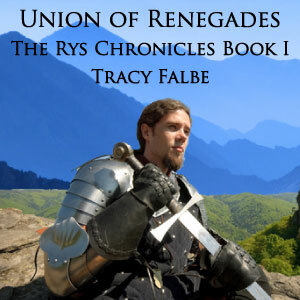 What unfolds in The Rys Chronicles is a 7-year saga of love, friendship, slavery, rebellion, and terrible magic. 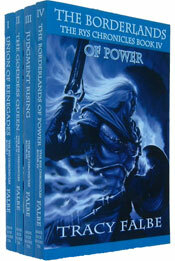 Complete Series includes Union of Renegades, The Goddess Queen, Judgment Rising, and The Borderlands of Power.